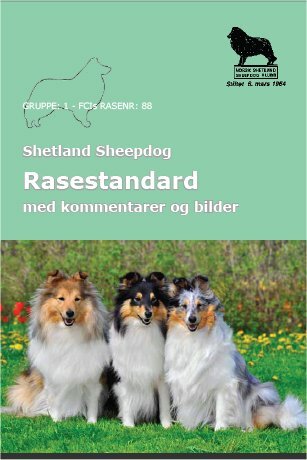 RAS versjon 1 for Shetland Sheepdog er godkjent og gyldig t.o.m 01.04.2020. Form to follow the bloodsample to test for the PRA-mutation in Shelties. "ÅPNE LINK I NYTT VINDU".